How well do you understand the 21st century consumer? Inundated with so many options, the modern consumer turns to one factor in particular when determining where to spend their money – customer service. In such a competitive marketplace, putting your customers’ needs first is paramount to outpacing the competition and growing your business. Customer relationship management (CRM) solutions are an integral part of building, maintaining and enhancing this all-important bond between business and customer. From global call centers to local grocery stores to solar companies, businesses of all sizes and across various industries rely on Service Cloud solutions to deliver end-to-end customer service support. Customer Engagement Center – Give your agents the tools they need to see the “big picture” and excel in customer engagement. Case Management Workflow – Embed best practices into your CRM that enable your business flows to become more scalable, organized and efficient. Multi-Channel Support – Make your agents available to customers by any method they prefer to use, ensuring seamless customer service across various channels. Entitlement Management – Make sure you’re meeting service level agreements by using the features of Service Cloud to track service contracts. Knowledge Centered Support (KCS) – Equip your service team with the knowledge they need to respond to customer queries faster and better. Manage Service Processes – Custom design your customer service processes from start to finish – from call scripting to case resolution – to ensure consistency and speed throughout the entire case. Omni-Channel Support – Master omni-channel support via Service Cloud solutions in order to maintain a conversation with your customer across any channel, avoiding a “fractured” customer experience. In addition to the case management features offered by the Service Cloud software, the Salesforce Marketing Cloud™ suite – which also includes the Sales Cloud platform – brings data science and dynamic analytics into the mix, utilizing business intelligence to measure how well service reps are interacting with customers. For instance, companies can now assign agents cases based on their skills, specialized knowledge, history and the channel where the case originated. Service Cloud’s BI tools also enable businesses to automate workflows rather than have to manually move cases along the pipeline. 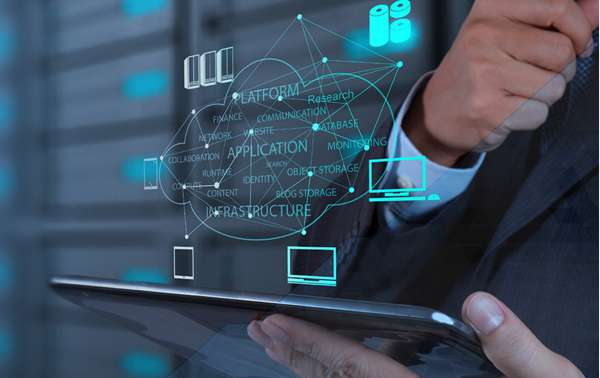 Openmind Technologies’s expertise in business intelligence and big data, combined with our Salesforce consulting services, makes us uniquely positioned to help your business make the most out its data through the Service Cloud platform. Surprisingly few organizations understand how to take full advantage of a CRM solution as comprehensive as the Service Cloud platform. The Salesforce technology experts at Openmind Technologies can help you get your money’s worth and maximize the ROI of your customer service platform. 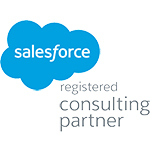 As a certified Salesforce consulting partner, Openmind Technologies Solutions has the knowledge, skill and authority to refine your customer experience. We are not like other companies in the cloud IT consulting space. Let us cut through the complex issues confronting your business systems, integration issues and data overload to deliver sound solutions that help solve your IT challenges quickly and efficiently.